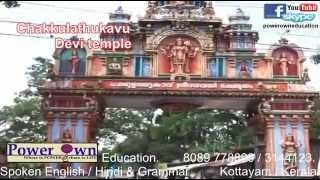 Chakkulathukavu Sree Bhagavathy Temple is a well-known temple in Kerala with Goddess Durga as the presiding deity. The temple is located on the banks of the river Pampa. The temple witnesses the flow of plethora of women devotees during its most renowned festival called pongala which happens on the Karthika asterism during the Malayalam month of Vrischikam. 'Pongala nivedayam' is a sweet dish that is considered a favourite of the Goddess and women flock in large numbers to the temple to offer the same. 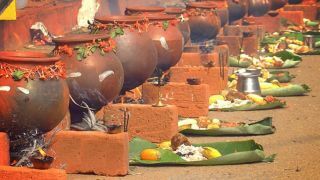 Other important festivals celebrated in the temple are Panthrandu Noyampu (fasting festival) – fasting starts every year from the first day of the Malayalam month of Dhanu (Mid October) and continues till the twelfth. Next year this festival is on 13- 29 October 2018. 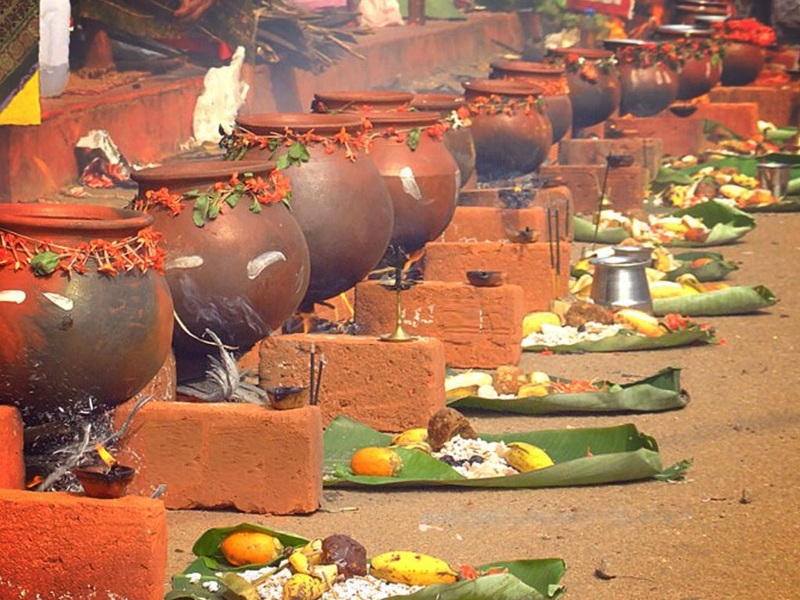 The temple is also famous for a religious ritual called Naree Pooja.